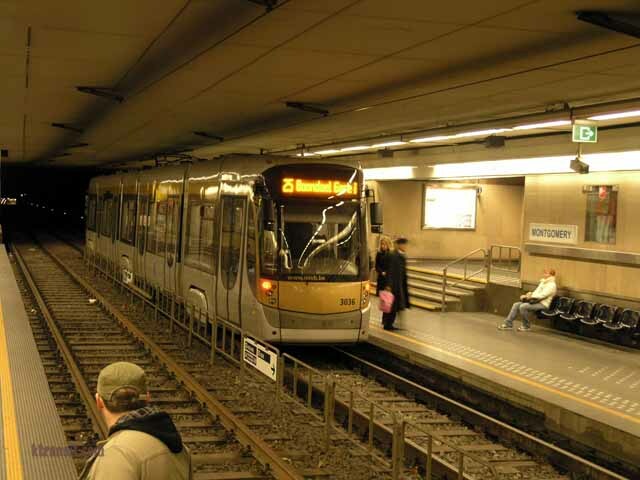 Brussels opened the first pre-metro line in 1969. It is now part of full metro route 1A/1B. 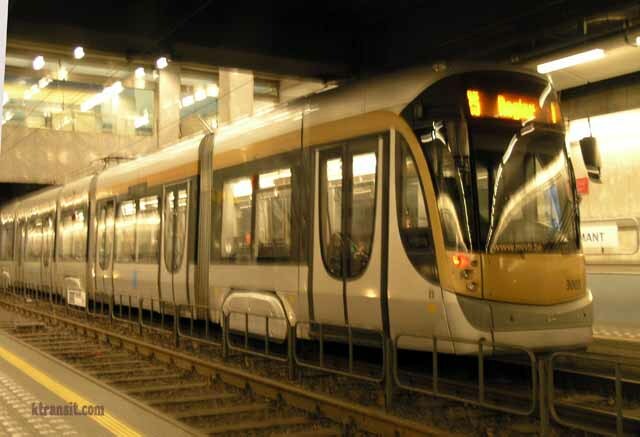 Most of the central core Metro tunnels were built as pre-metro routes diverting streetcar routes underground. 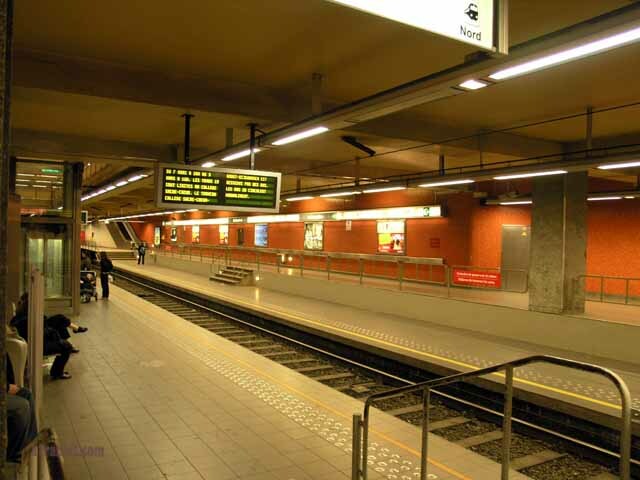 All pre-metro stations are designed for easy conversion to full metro at a later date. 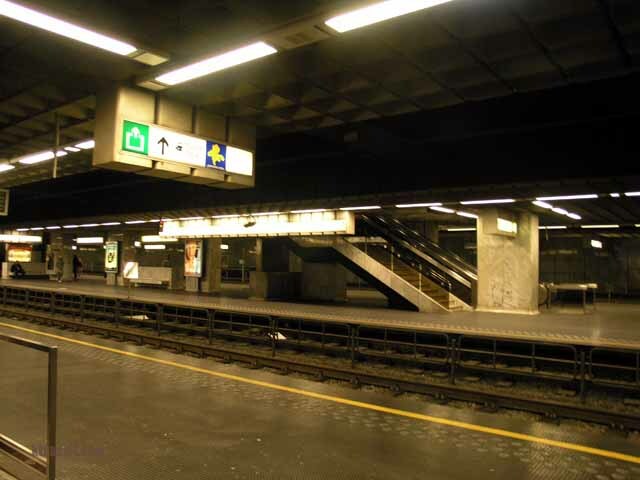 The station length is for a metro. 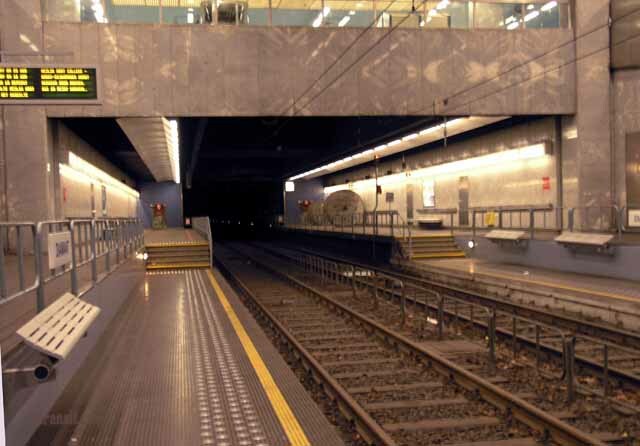 Most of the platform is high level, except for the 3 step-down portion where the current trams board passengers. 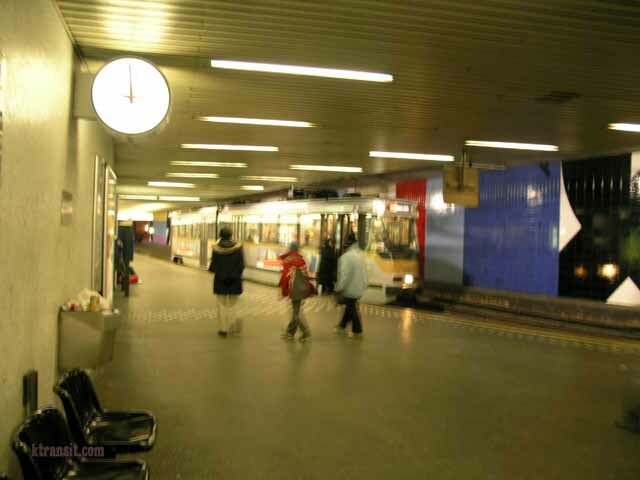 The main East-West (#1A/1B) and the Inner Ring (#2) lines have been converted to full metro status. The current pre-metro routes are: the north-south axis and the outer ring routes. 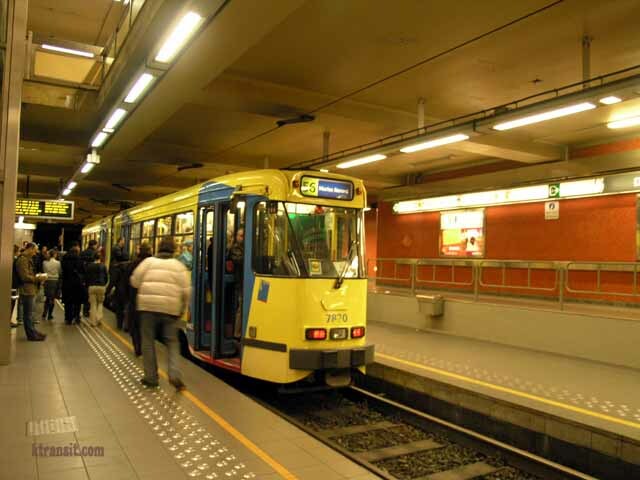 As part of the re-structuring of tram routes due by 2009, these lines will remain as pre-metro routes for some time. 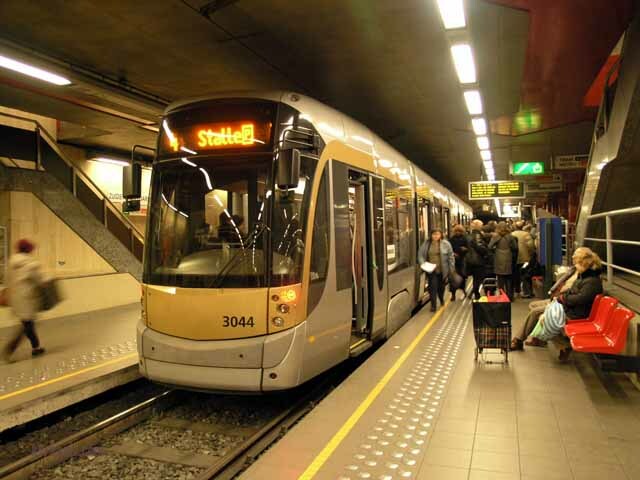 However, only 1 or 2 tram lines will be routed into the tunnels, but will run at higher frequencies (currently 4~5 lines go through these tunnels) using the new longer Bombardier trams.